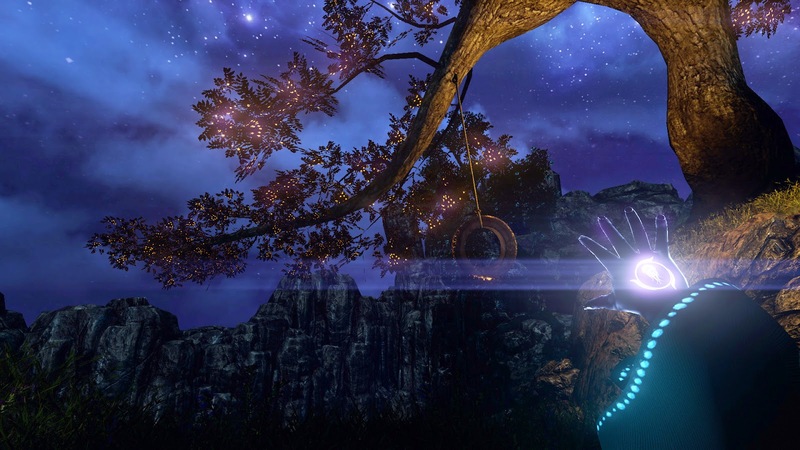 NERO is a magical adventure where you play as a kid, followed by a mysterious black clothed companion, uncovering the mysteries behind the strange world they inhabit. 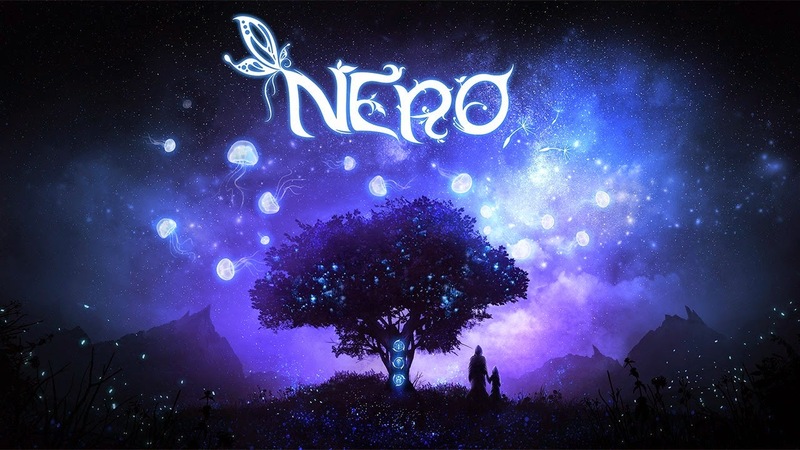 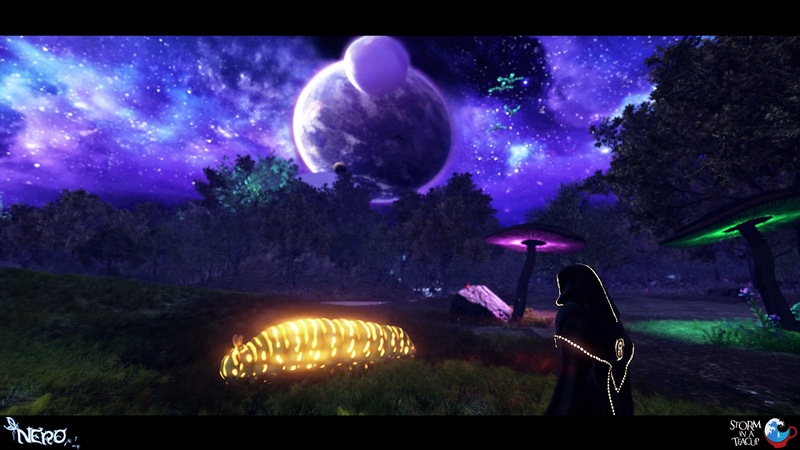 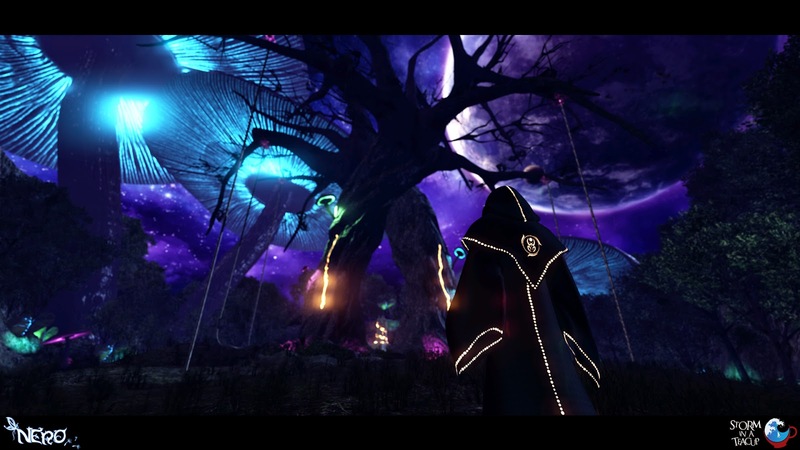 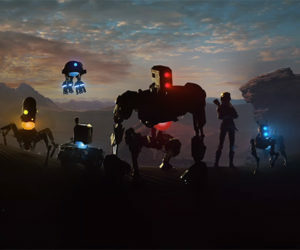 With simple gameplay and accessible controls in a rich interactive environment filled with puzzles, NERO invites players to explore and experience emotions and feelings that are uncommon in videogames, redefining the visual novel genre and reshaping it in a next-generation first-person game. We highlighted NERO in a recent Indie Spotlight Article detailing the gameplay and feature list.